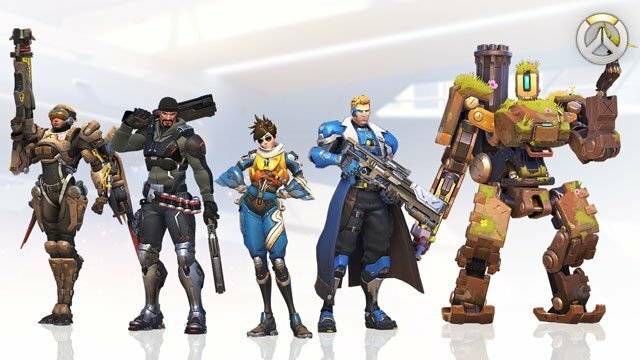 The Overwatch Hero Skin Season Rewards is earned by players who have a competitive play ranking. The Hero Skin will be exclusive only to players who play and earn a specific rank within Overwatch competitive Play Mode. 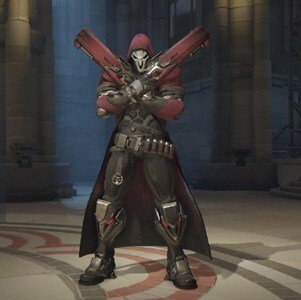 The Hero Skin Season Rewards will be awarded to any players at the end of the season. This Overwatch Season Rewards is the most sought after of them all. Whether it will be just another color variation or a legendary skin, is still yet to be announced. 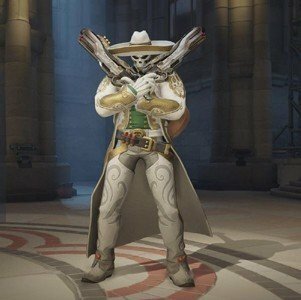 The Overwatch Hero Skin Season Reward is purely a cosmetic Season Reward, meaning it will not create any unfair advantage. It will however make that specific hero visually unique from others. There is a total of 4 different hero skin rarity’s Common, Rare, Epic, Legendary. There is also the Origin hero skin, only available to players who pre-ordered. This is the basic hero skin, every player uses this until they have unlocked others. These will only have color variations. These will have more in-depth color variations and patterns changes. Entire color scheme redesign with cosmetic changes to Weapons, Body and Accessories. 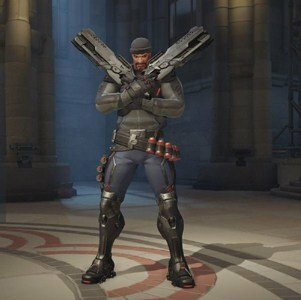 Origin hero skins are also legendary, however they are limited/legacy as well. Only players who Pre-Ordered the game own these currently. Unlock Hero Skin Season Rewards Fast and Easily! The Ranked Competitive Season is expected to last 2-3 month. Blizzard has mentioned this is subject to change, however its still sits at 2-3 month for the time being. 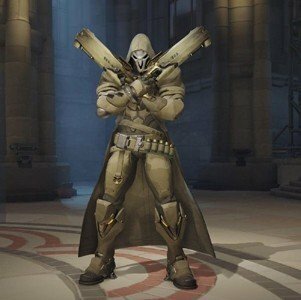 This means you will have exactly 2-3 month to unlock the Overwatch Hero Skin Reward.